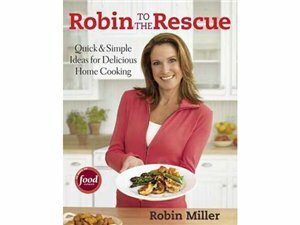 Reminder: Robin to the Rescue Cookbook Giveaway Ends Tonight! If you haven’t already, enter for your chance to win one autographed copy of Robin to the Rescue! You have until midnight tonight to enter.